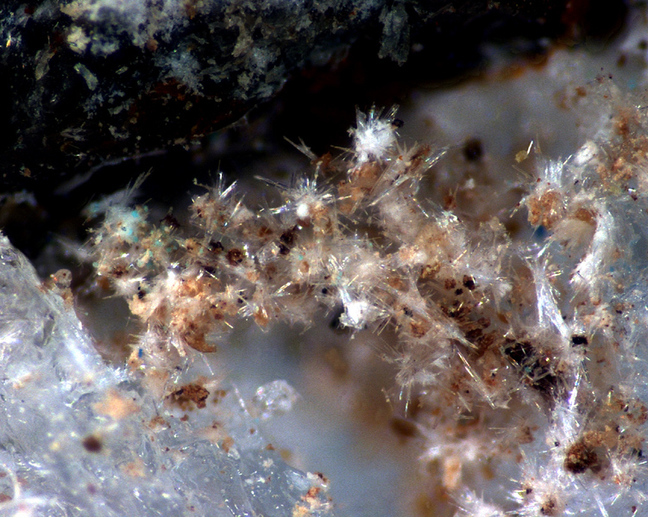 Eugsterite: Mineral information, data and localities. 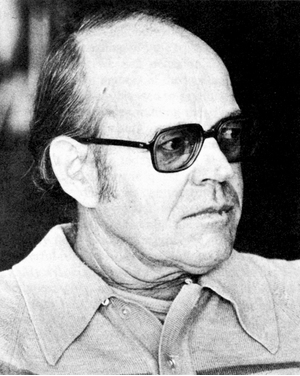 Named in 1981 by Lideke Vergouwen in honor of Hans-Peter Eugster (November 19, 1925–December 17, 1987), geochemist at Johns Hopkins University, Baltimore, Maryland, USA. 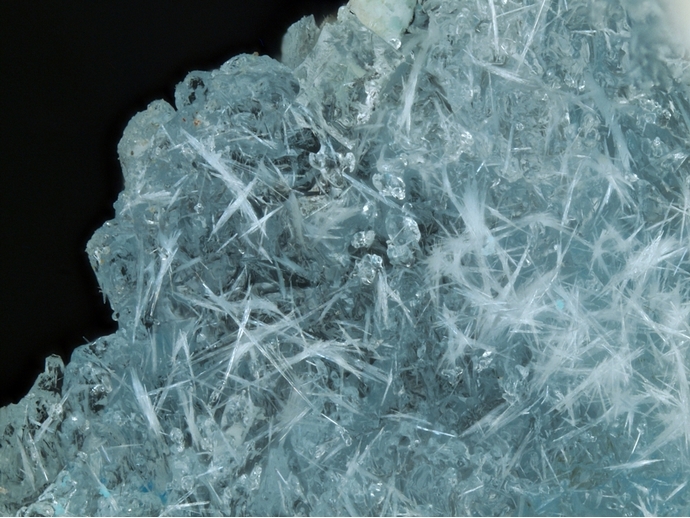 Chemically related to antofagastaite, hydroglauberite, omongwaite, and partially to cesanite. 7.CD.05 Matteuccite NaHSO4 · H2O Mon. 7.CD.20 Hydroglauberite Na10Ca3(SO4)8 · 6H2O Mon. 7.CD.30 Görgeyite K2Ca5(SO4)6 · H2O Mon. 7.CD.35 Koktaite (NH4)2Ca(SO4)2 · H2O Mon. 7.CD.50 Zircosulfate (Zr,Ti)(SO4)2 · 4H2O Orth. 25.4.7 Hydroglauberite Na10Ca3(SO4)8 · 6H2O Mon. 25.4.9 Görgeyite K2Ca5(SO4)6 · H2O Mon. 25.4.11 Koktaite (NH4)2Ca(SO4)2 · H2O Mon. Ovejero Toledo, A., Alonso, R. N., Ruiz, T. D. V., & Quiroga, A. G. (2009). Evapofacieshalítica en el Salar del Rincón, departamento Los Andes, Salta. Revista de la Asociación Geológica Argentina, 64(3), 493-500. Walter, F. & Bojar, H.-P. (2016): 1960) Polyhalit und Eugsterit (?) auf Skapolith aus einer alpinen Kluft von der Eggeralm, Dösental bei Mallnitz. Pp. 206-207 in Walter, F. et al. (2016): Neue Mineralfunde aus Österreich LXV. Carinthia II, 206./126., 203-250. Lizeca, J. L., Moon, W. M., Hutton, C., Wu, L., & Lee, C. W. (1999). Investigation of Pastos Grandes (Bolivia) volcanic features with RADARSAT. In Geoscience and Remote Sensing Symposium, 1999. IGARSS'99 Proceedings. IEEE 1999 International (Vol. 2, pp. 803-805). IEEE. Shang, Y. (2000). Mineralogy, lithostratigraphy and geochemistry of North Ingebright Lake, Saskatchewan, Canada. PhD thesis University of Manitoba. Hentschel, G. (2014) Eifel: Neues aus alten Funden. Der Aufschluss, 65(6), 328-330.; Blaß, G. and Kruijen, F. (2015) Neuigkeiten aus der Vulkaneifel (II/2015). Mineralien-Welt, 26(5), 80-90. Kobayashi et al (2005) Koubutsu-Gakkai Kou'en-Youshi, 153. 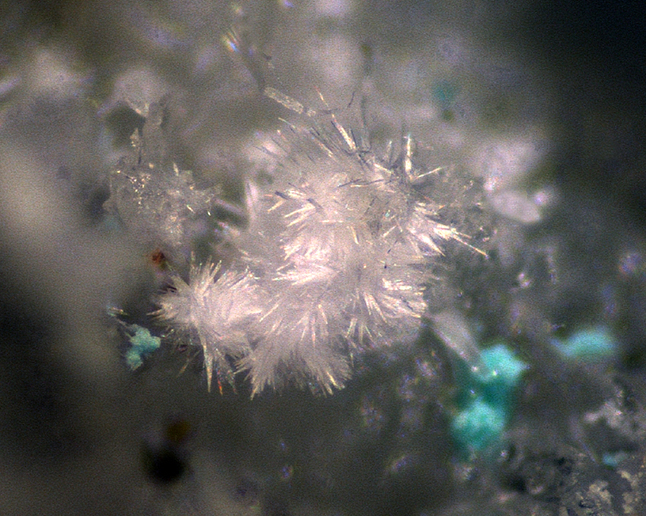 Vergouwen, L. (1981) Eugsterite, a new salt mineral. American Mineralogist, 66, 632-636. Mees, F., & Stoops, G. (1991). Mineralogical study of salt efflorescences on soils of the Jequetepeque Valley, northern Peru. Geoderma, 49(3-4), 255-272. Mees, F., Castañeda, C., Herrero, J., & Van Ranst, E. (2011). Bloedite sedimentation in a seasonally dry saline lake (Salada Mediana, Spain). Sedimentary Geology, 238(1-2), 106-115. Buck, B. J., Wolff, K., Merkler, D. J., & McMillan, N. J. (2006). Salt Mineralogy of Las Vegas Wash, Nevada. Soil Science Society of America Journal, 70(5), 1639-1651.